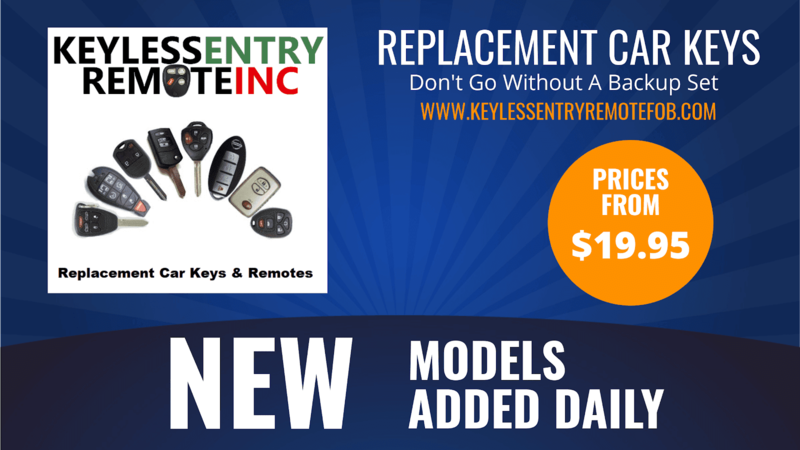 Are Your Keys Destroying Your Vehicle's Ignition? If you answered yes, I bet you’ve also been given multiple answers on how much weight is too much for your ignition. Some experts say you should never have anything dangling (even a single house key), and others say ignitions can hold up to three pounds while the vehicle is not moving. Here’s a real answer: excessive weight can damage your ignition. 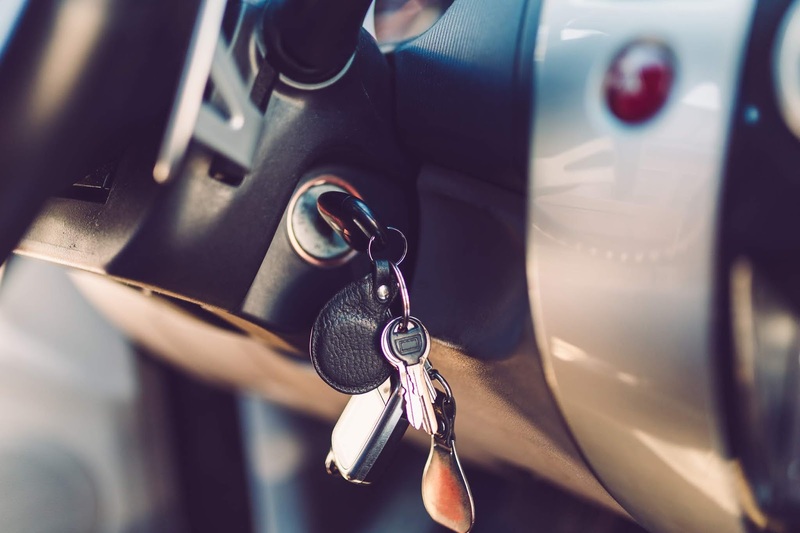 When you have something dangling from the keyring, the constant pulling from your extra keys or keychains bouncing around wears down both your key and ignition. If the ignition gets worn down too much, that’s when you start having problems, like not being able to start your vehicle. Some early signs of this are having to wiggle your key around before your vehicle will start. If that’s happening, it’s better to call a mechanic and get it checked out now rather than later when you’re stranded in the grocery store parking lot with a melting ice cream cake in the back seat. That’s why some auto pros will tell you to never have anything dangling. But the real threat isn’t an extra key or two. It’s that “excessive weight” part. Cool, but excessive weight is pretty vague, right? What qualifies as “excessive weight”? Older vehicles tend to be more prone to ignition wear than newer vehicles, but the general agreement among most auto pros is that at most nine keys are safe for all vehicles. According to Google, a house key weighs anywhere from .25-.30 ounces. Using the high side of the spectrum, that’s 2.7 ounces. Using the advice from auto pros and Google’s knowledge of key weights, we can safely say that anything over 2.7 ounces would be considered “excessive weight”. But, if you don’t feel like weighing your keyring (or if you’re like me and don’t have a small enough scale), just stick to the nine and under key rule. So there you go. We all FINALLY have a definitive answer on how much weight is too much for your ignition. Now if you’ll excuse me, I’m going to go count how many keys are on my keyring.